Hey there! Are you looking for transformation in your life? Well, start by looking at personal development from the point of view of the Word of God. Begin to spend time with Him and His Word on a regular basis and you will begin to reap the benefits. Let me mention just three of them: 1. You will get to know God better. 2. He is your creator and knows you very well; the better you get to know Him, the better you will get to know yourself . 3. The better you get to know yourself, the more in ... See More tune with your purpose you will become. 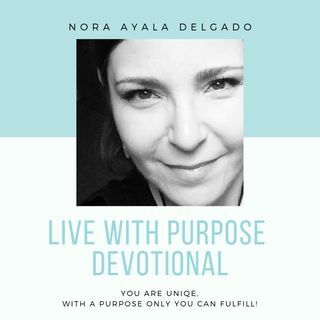 By the way, I am Nora Ayala Delgado, Teacher and Transformational Life Coach, believer and lover of the Word of God, and I want to invite you to join me every week and listen to Live with Purpose Devotional, formerly a daily devotional. Although this podcast is no longer published every day of the week, there are over 100 episodes that you can listen to. 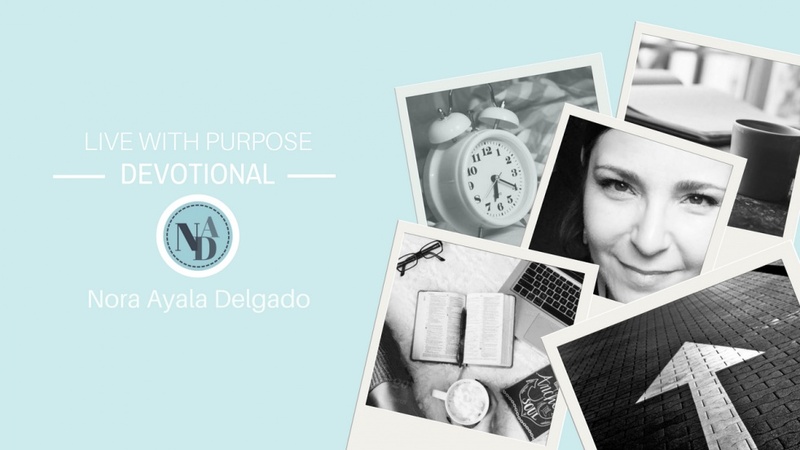 In this podcast we explore how to get closer to our purpose in life through gratitude, mindfulness and faith. Start your morning with positive and uplifting thoughts. I have been doing my personal daily devotional for several years now , especially the last few years, where I have been more focused and purposeful on what I do, and I have reaped the return with interest. Nurturing my mind and my spirit every morning has taken me to new levels in my life and it continues to do so, and I would love to share that with you. #151 What’s Your Love Language? #149 You Can Get Unstuck!